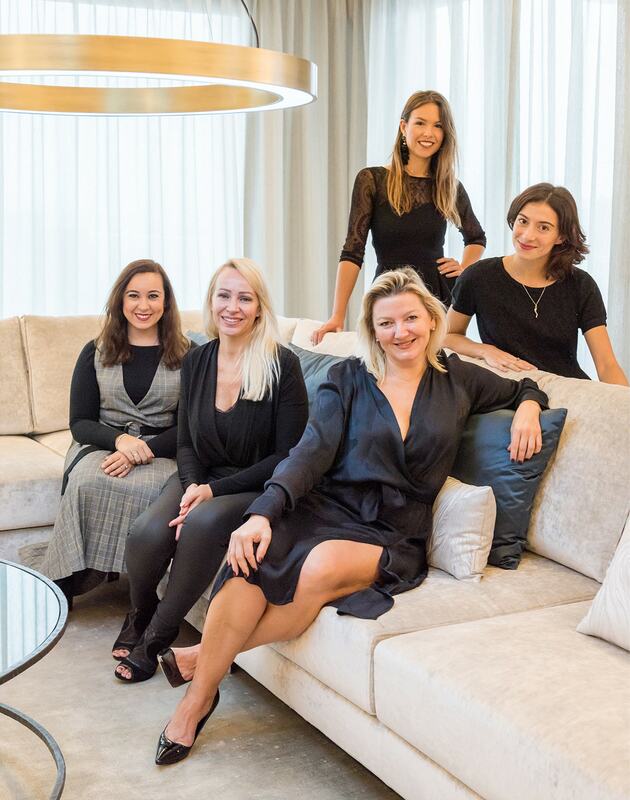 Blackshaw is an Interior Design firm based in Marbella, Spain. 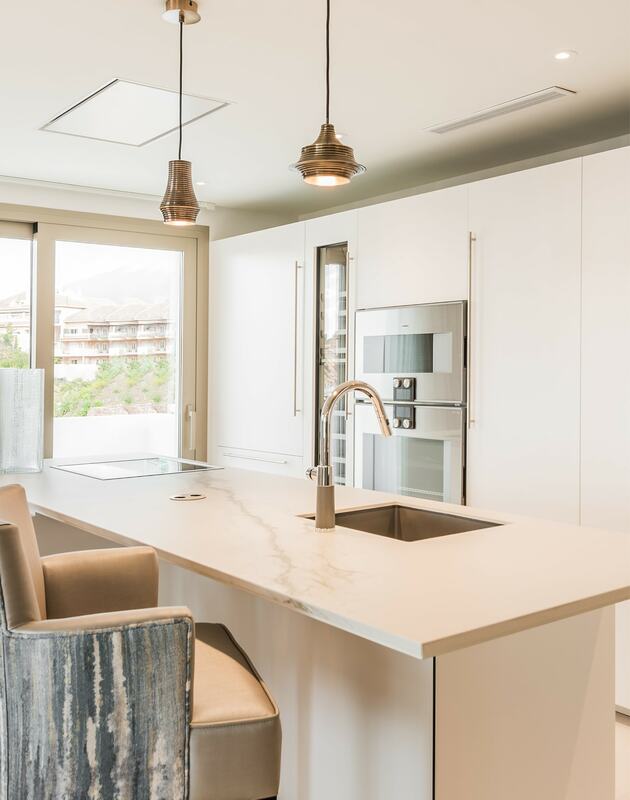 Focusing on Residential and Commercial design, Blackshaw has been trusted to create, modernize and give life to spaces in Costa del Sol for 19 years. Our designers are listeners, creative thinkers and masters of their craft, who design living and working spaces catered to your lifestyle. At Blackshaw, we aim to deliver elegant and functional designs that are customized for a comfortable modern day lifestyle.